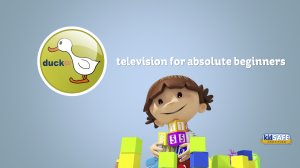 DUCK TV could be best classified as a classic edutainment channel for toddlers. The target audience is: children from 6 months to 3 years. Duck TV supplies every age group with possibilities for recognition the youngest children can hear ringing bells and some nice music and moving shapes that are similar to their experience with little toys hanging above their bed. Older children can recognize different animals, vehicles or situations. 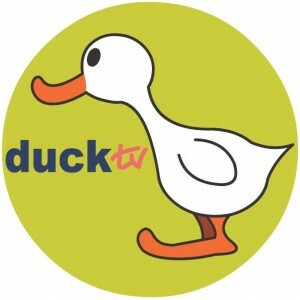 Duck TV finds it also very important to show a variety of relationships between the characters, for example mother-child relationship, friends, etc. Children can learn all this unconsciously while watching TV. The spectrum of programming moves through a wide scale: from easily watchable figurative animations to mini-cartoon series. The animated episodes are 1- minute to 4 minutes long so it will hold the attention of the children. Programs will give a helping hand to parents in playing and learning with their babies.